Mercedes-Benz repair service center in Opelika, AL. At Performance Services we provide intelligent, professional automotive repair and maintenance work for German engineered and imported cars. 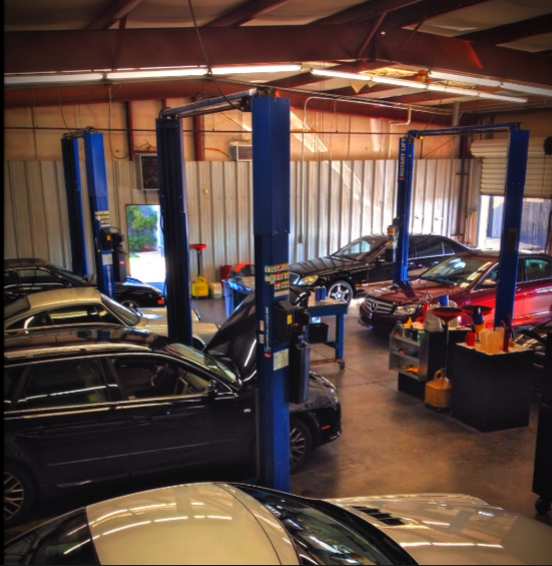 Since 1996, we've been providing the Auburn and Opelika communities with expert Mercedes-Benz service and repair. Why go out of town for your next Mercedes-Benz maintenance or service. Schedule a Mercedes-Benz repair appointment today. We're here to help protect your investment for the long term. Frank and this bunch are the only guys I let work on my foreign cars. You can tell a lot about a mechanic by how clean their shop is, and Performance Services is no exception. Clean shop, clean work... Keep up the good work, Frank. I have used Performance Services for several years now. They are absolutely first rate mechanics and exceptionally ethical folks that you can trust. I had one experience (too long a story) that absolutely validated their honesty. Anyway, they have capably handled maintenance and repairs for my Rover, Audi and Smart, and I trust all three to them. 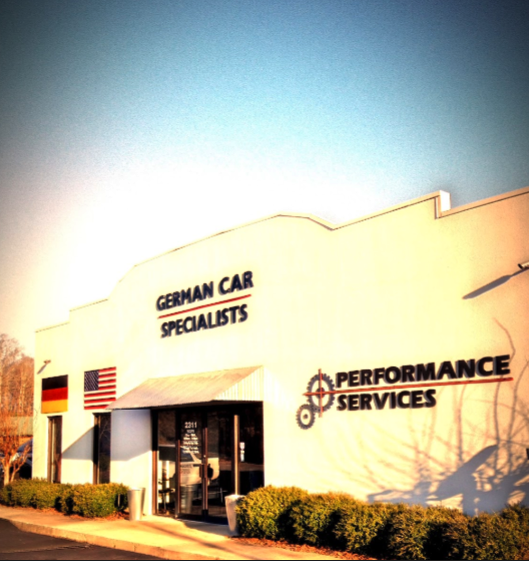 Performance Services delivers top-notch service for all your foreign auto needs. They take personal pride in their work and customer relations. 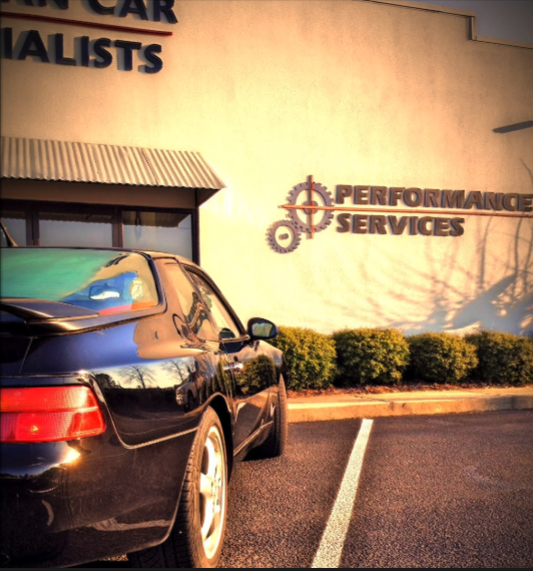 The guys at Performance Services are awesome and do an amazing job. Would not take my car to anyone else. Best place in the southeast to take your fine imports.